Named one of “10 comics to watch” by Variety, Ottawa-born comedian, host and actor Jon Dore is renowned for his offbeat humor and unique bait-and-switch style. TV Guide called Dore one of the “rising stars of the future” and NOW Magazine named him Best Male Stand-up. 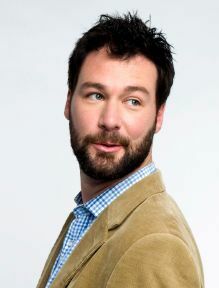 He was the star of his own show, “The Jon Dore Television Show” on IFC and is the host of HBO Canada’s “Funny As Hell”. 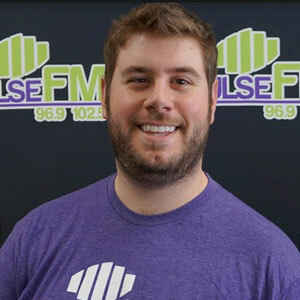 Listen to Frankie talk with him about what he’s been up to, his daily routine, bull riding, if he follows social media and the first thing that comes to mind when he hears celebrity names.